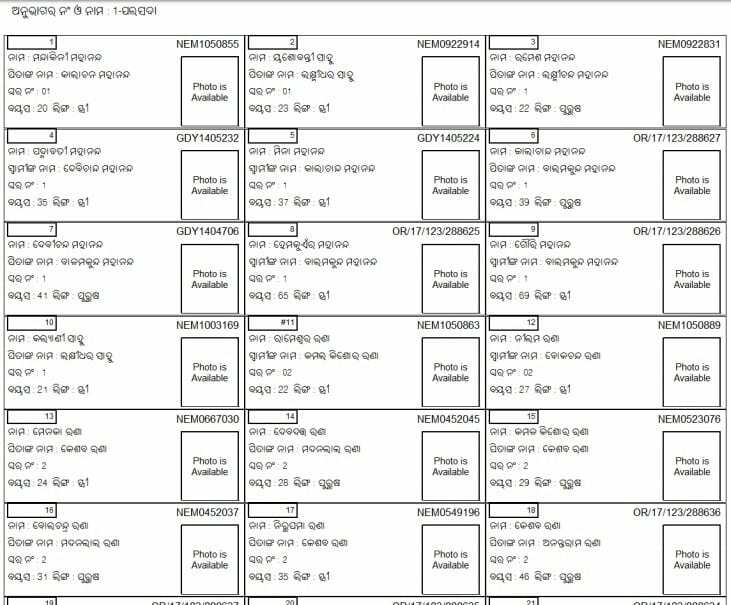 People can now check their name in the updated district wise CEO Odisha Voter List 2019 PDF to caste their important vote. 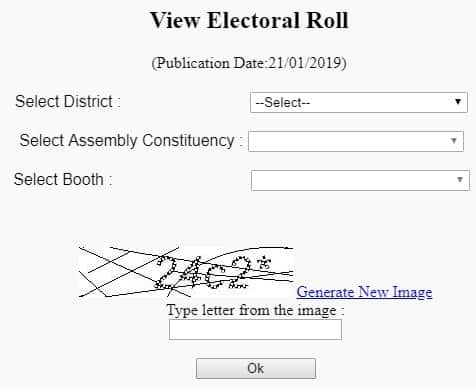 Odisha CEO Voters List 2019 is available in the PDF format, so find name manually in the downloaded list and note down the voter slip number before going to the polling booth for voting. The entire PDF CEO Orrisa Voter List 2019 file (PDF Electoral Rolls) is now available. Here citizens can perform manual searching in the Odisha CEO Voter List 2019. Moreover, people can adopt a hassle free process and check their names online. People can perform Odisha Voter List with Photo Download and take a printout for finding their voter slip number. In the downloaded CEO Voter List with Photo, people can search their name manually before going to polling booths to caste their votes. Search can be made by Elector’s Photo Identity card number or Elector’s name. While finding name, an elector can select either the Assembly Constituency or the District first. It is recommended to type only first two to four characters of name and relation name in input text box. People can also find polling stations location on google map, apply online, give suggestions & complaints, download forms (add, delete, correct & transfer) and even download voters guide.